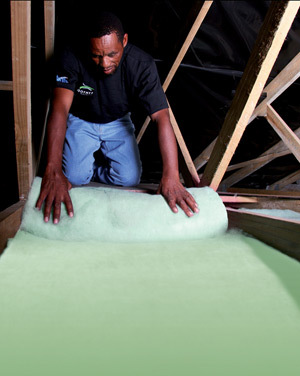 Planning on insulating your home the DIY way? Download our PDF installation guides to help you get the job done! Ceilings – Download our full installation guidelines. Interior dry walls – Download our full installation guidelines. Steel frame walls – Download our full installation guidelines. Timber frame walls – Download our full installation guidelines. Geysers & water pipes – Download our full installation guidelines.